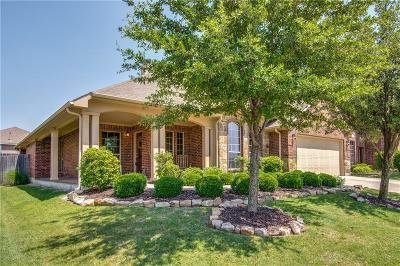 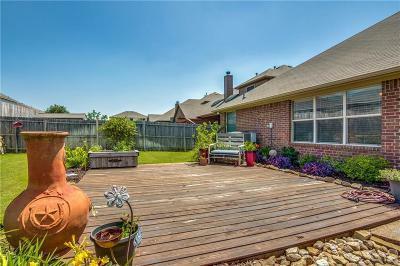 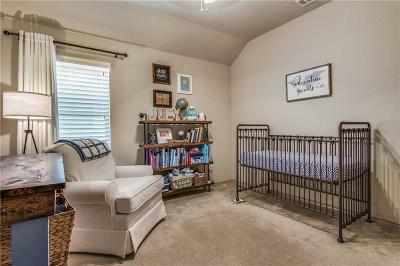 Single Family Home The perfect location on a cul-de-sac, very easy access to I35 and major shopping. 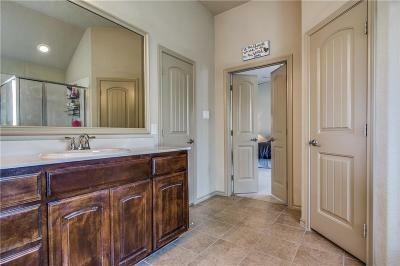 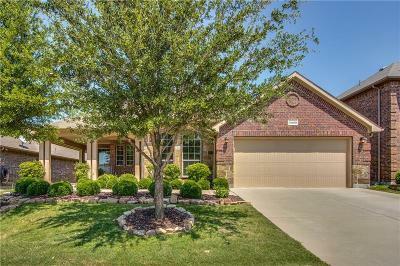 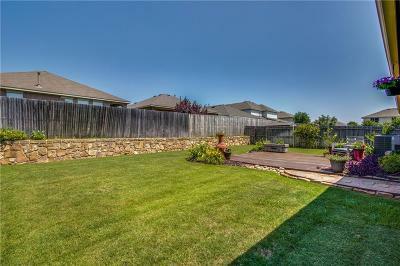 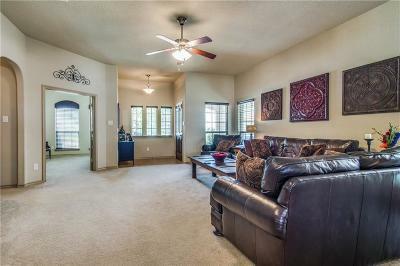 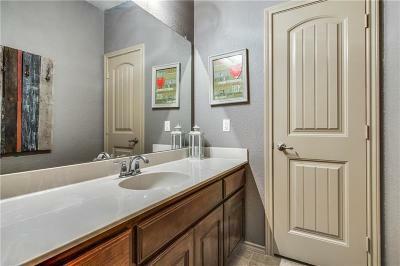 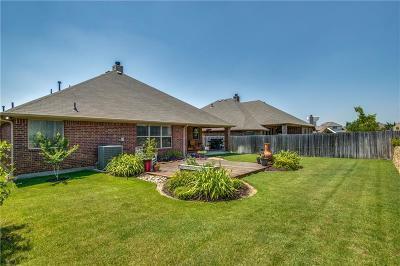 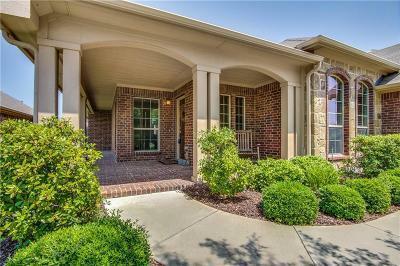 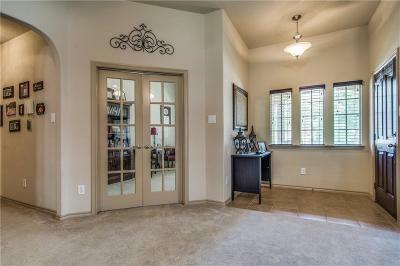 Gorgeous single story home with beautiful landscaping featuring 3 bedroom, study and 2 bath. 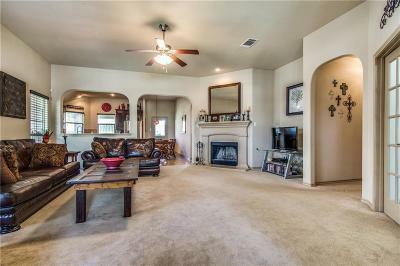 A very open floor plan with a wood burning fireplace. 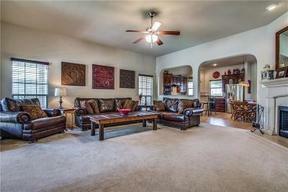 The living den area is wired for surround sound and opens up to a beautiful kitchen and breakfast area. 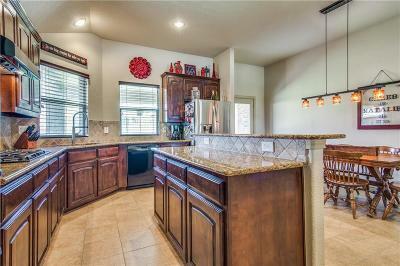 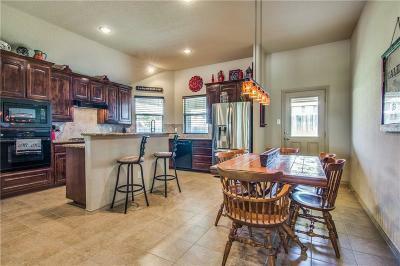 The kitchen has wonderful granite counter tops and gas cook-top. 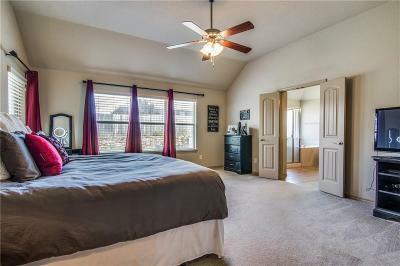 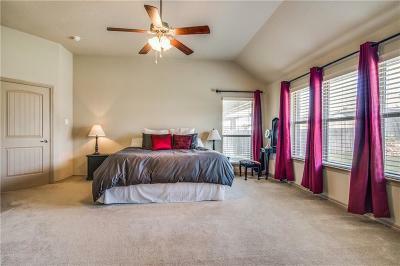 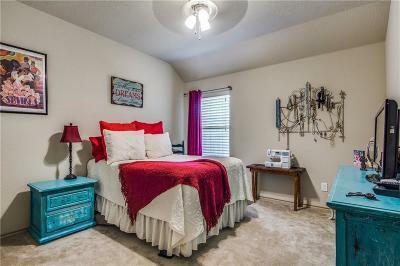 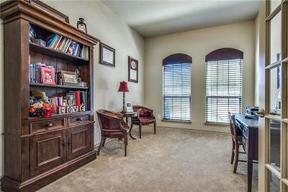 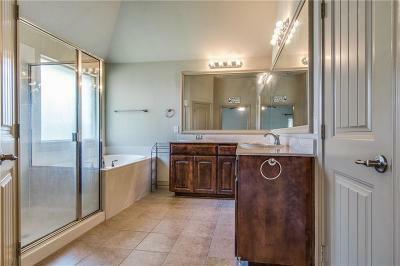 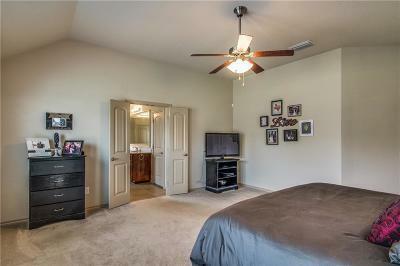 Master-bedroom is separate from secondary bedrooms, and has a wonderful master bath. 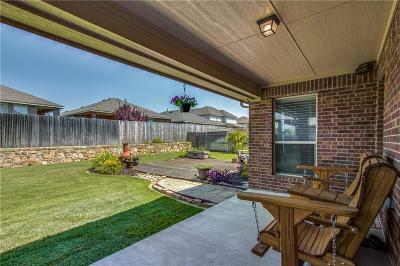 When your ready for cook-outs you'll be able enjoy a ex large covered patio, with another adjoining patio deck. 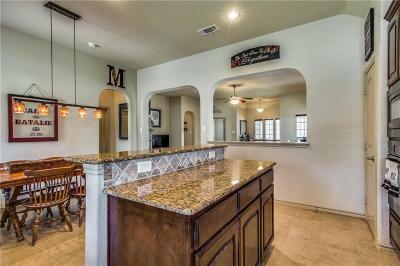 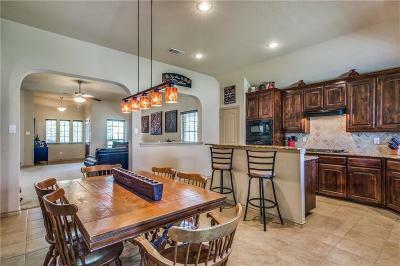 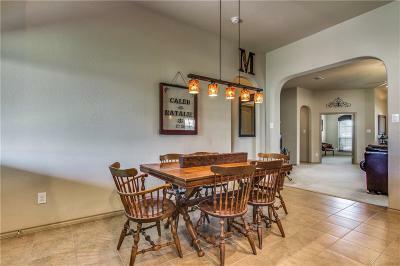 Take a look at this home soon, will not last long.